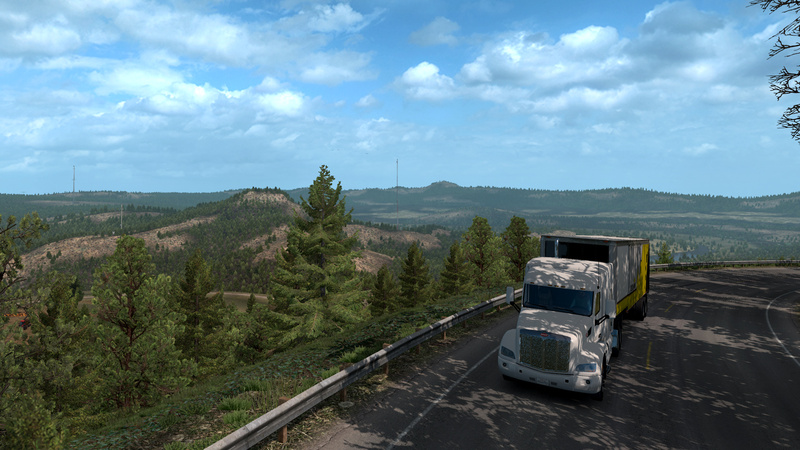 From the mountains to the ocean, experience the sights, sounds, and roads of beautiful Oregon! 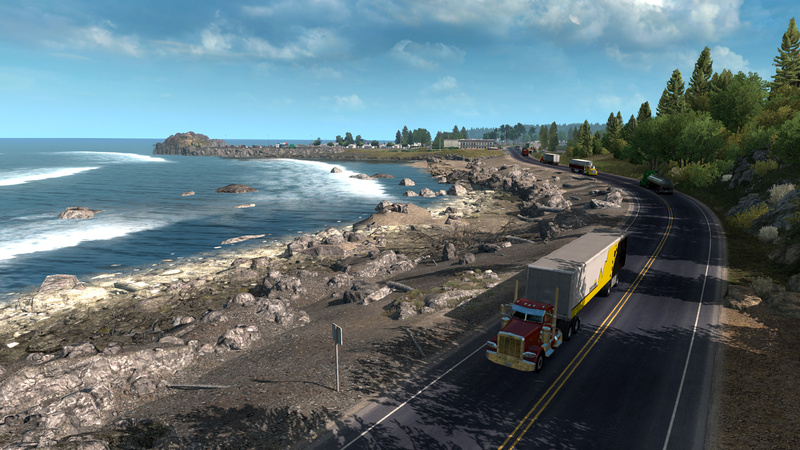 Take a rest or load up on freight in 14 major Oregon cities, or in 13 large custom truck stops. 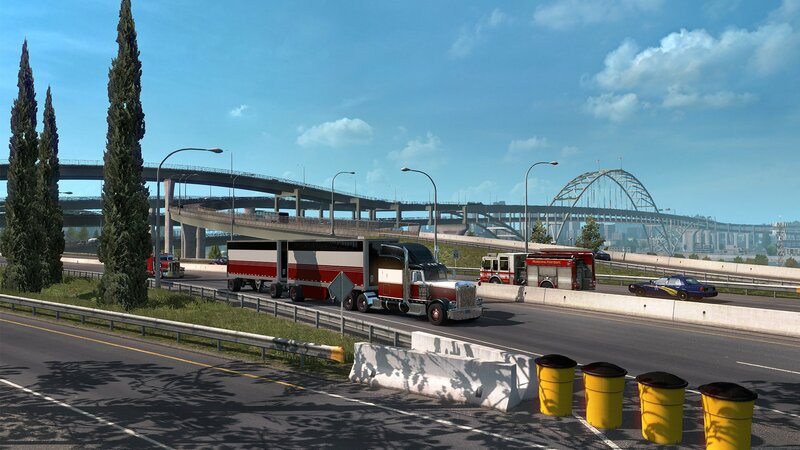 Well known landmarks will greet you as you travel through 25 unique interstate changes and junctions. 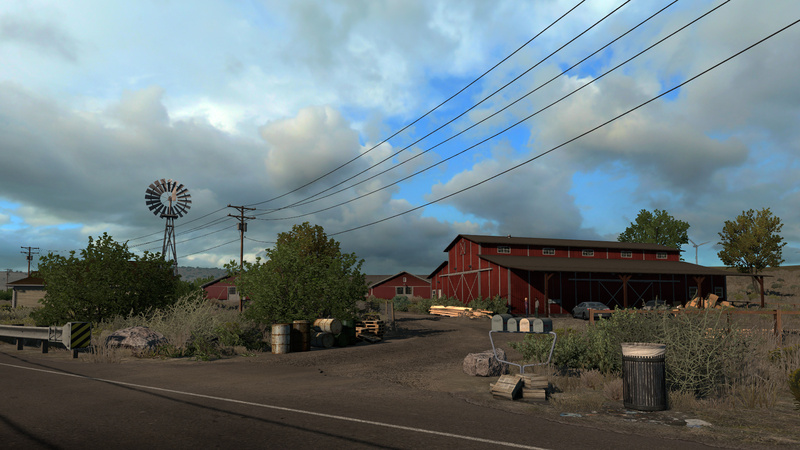 What's included with the Oregon DLC? 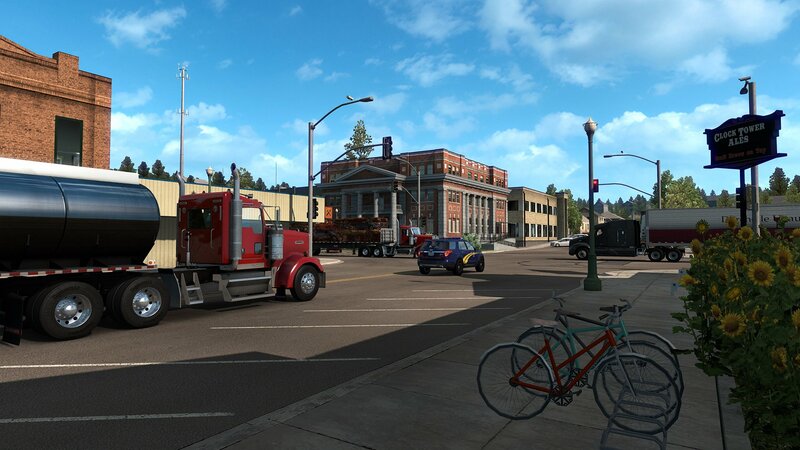 Is there a region lock for the Oregon DLC? 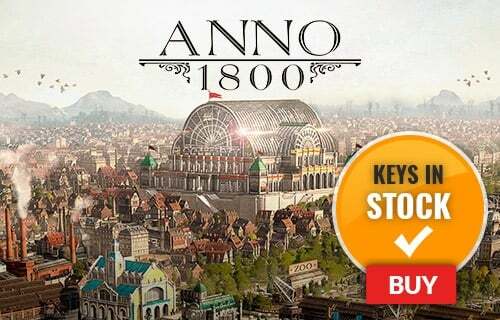 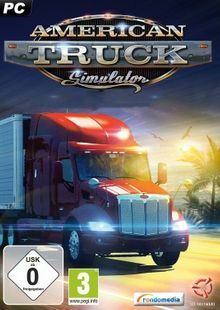 How will I receive my instant download key for American Truck Simulator Oregon DLC? 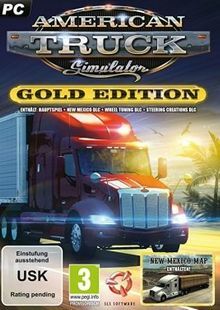 How will I activate my key for American Truck Simulator Oregon DLC on PC? 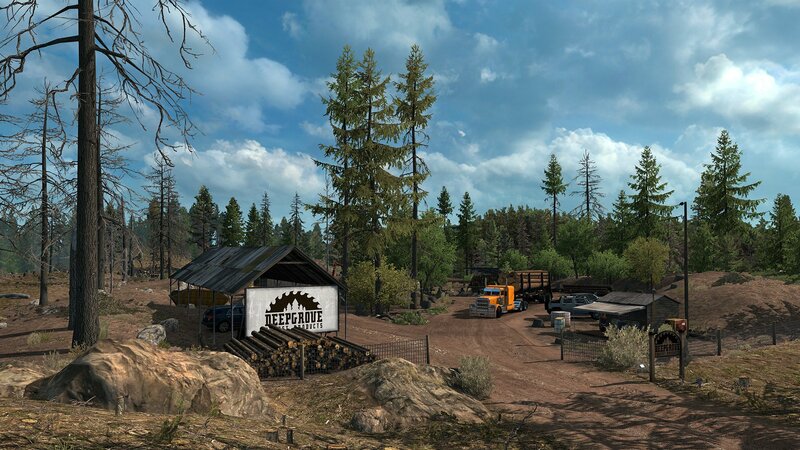 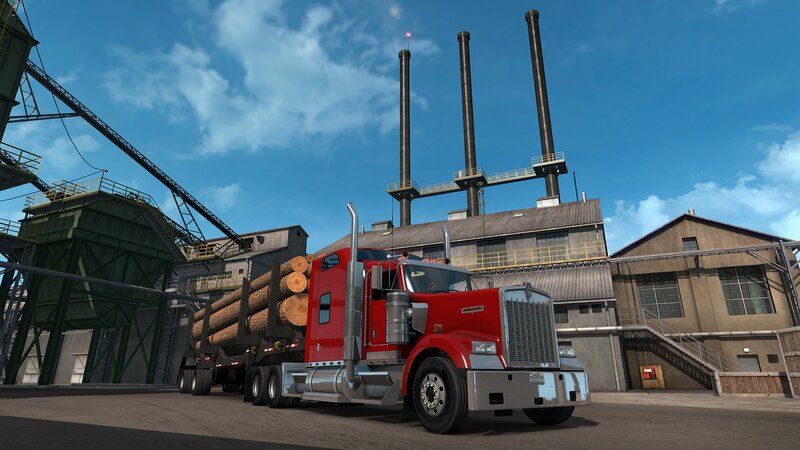 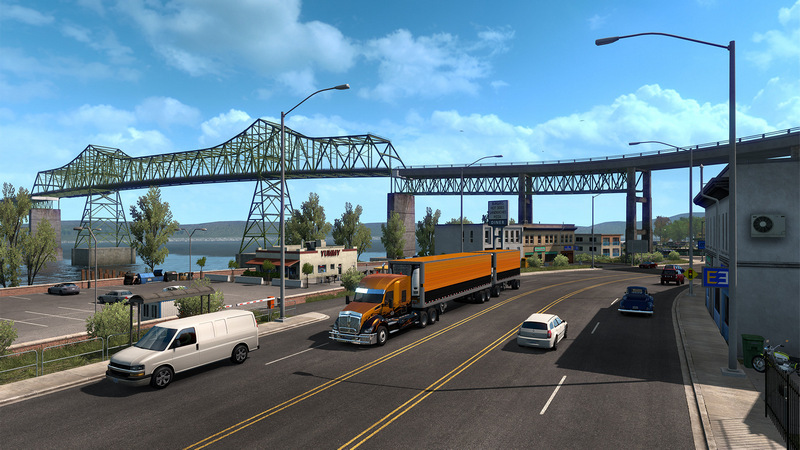 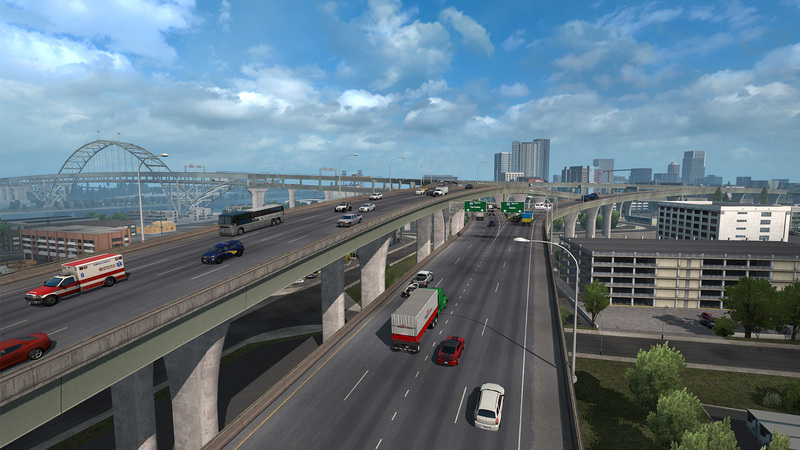 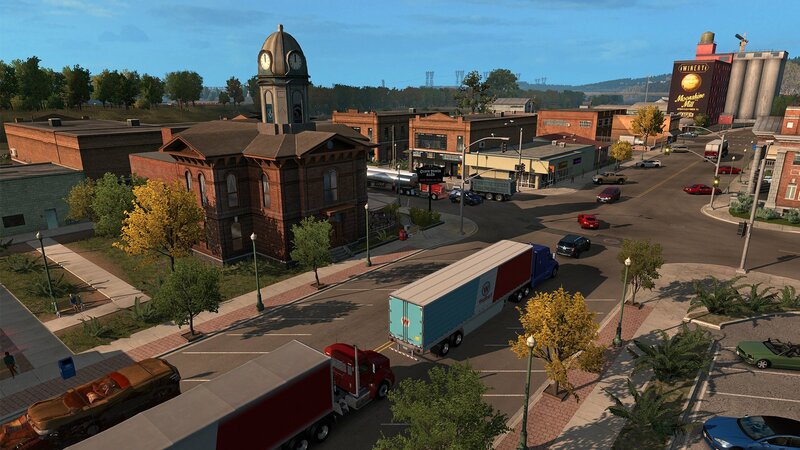 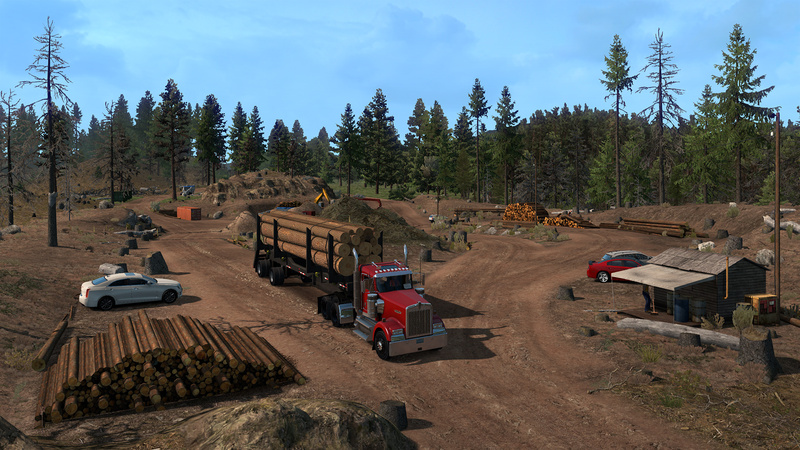 Want to get a free key to play American Truck Simulator Oregon or another title? 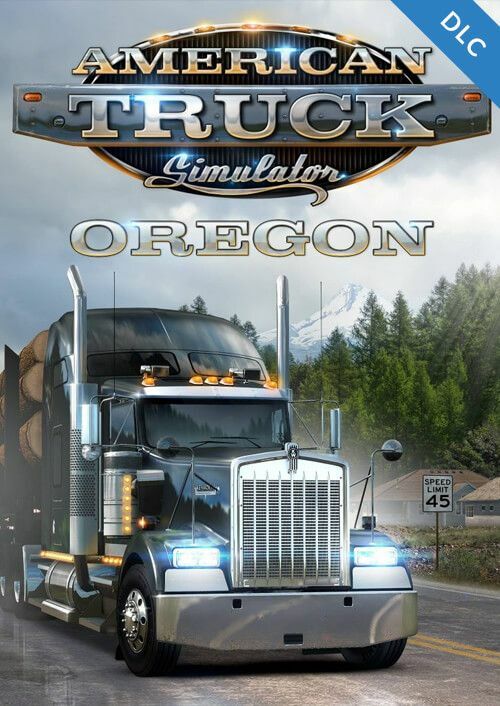 What are the system requirements for the American Truck Simulator Oregon DLC?